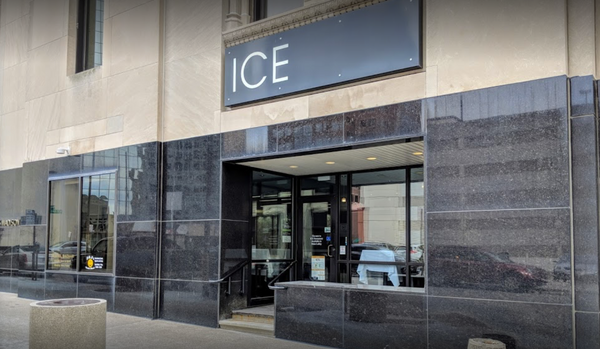 Located in the heart of downtown Toledo, ICE Restaurant is locally owned and operated for over fourteen years. We pride ourselves in the highest quality food and impeccable service, ensuring a delightful dining experience. We offer outstanding offsite and in-house private event and catering services. Host your next event in any of our private rooms whether it be the restaurant, our beautiful Madison Room, or our 150 seat theatre style auditorium. We are the perfect venue for weddings, showers, birthday parties, and corporate events. Come and enjoy our unique, intimate atmosphere. We look forward to serving you!